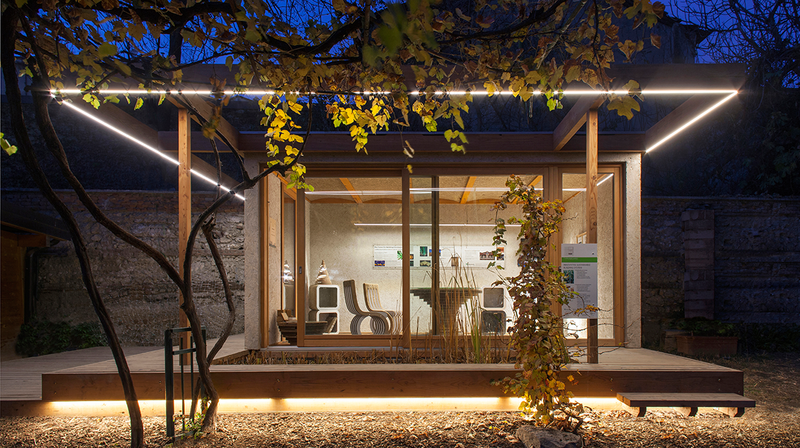 TYPHABOARD is a NEW ARCHITECTURE MATERIAL – highly durable, healthy and 100% ecological. 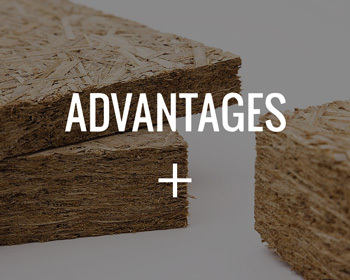 TYPHABOARD is made from typha (cattail), a plant that grows quickly and easily in all kinds of marshes throughout the world. 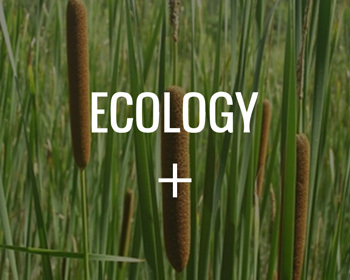 Typha production fits perfectly with sustainable landscape management. 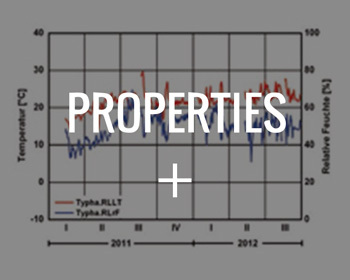 Therefore the German Federal Environmental Foundation (DBU) and the Fraunhofer Institute for Building Physics IBP are supporting the development of TYPHABOARD. 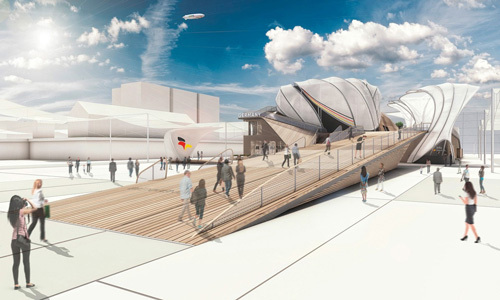 TYPHABOARD was selected by the German Expo Committee to be displayed at the Material Station in the German Pavilion. 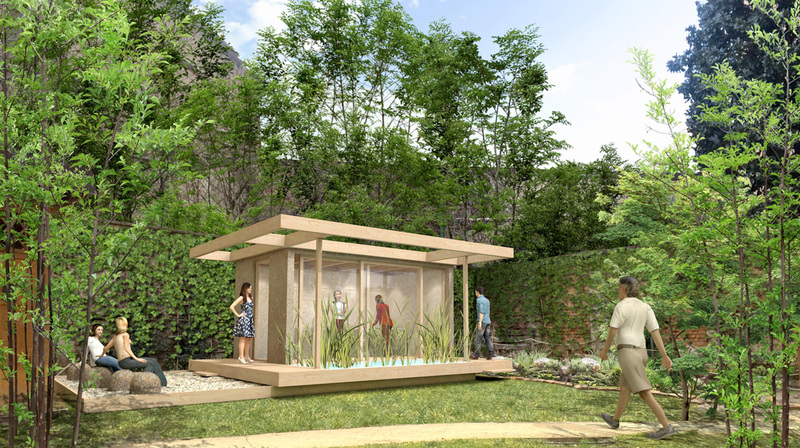 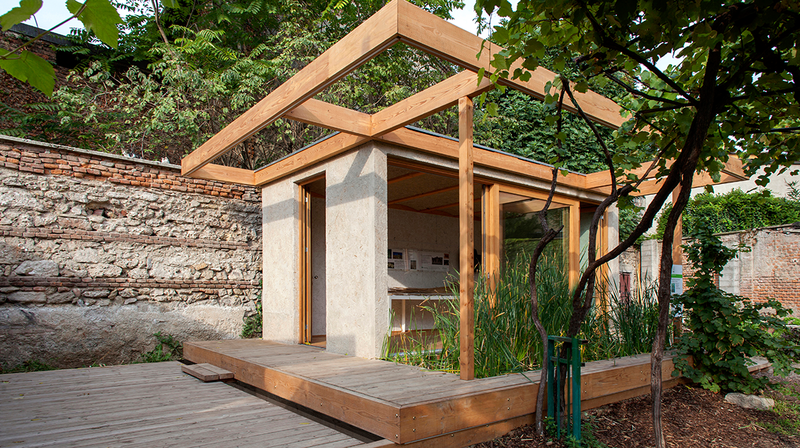 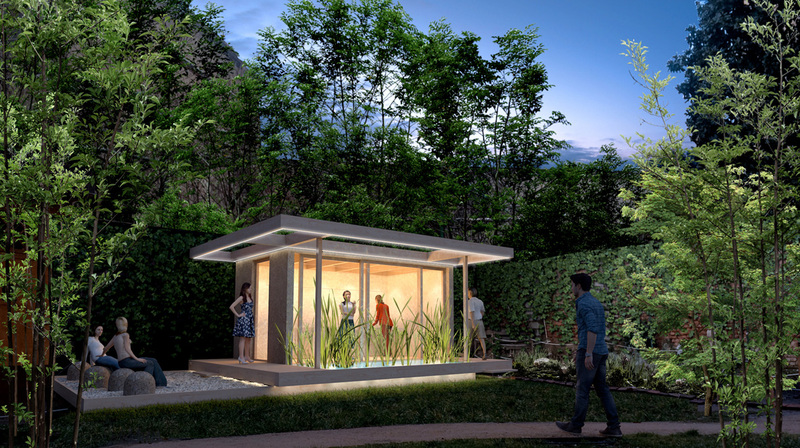 A TYPHAHOUSE built with Typha is exhibited on the grounds of Cascina Cuccagna, a 1700´s farmstead renovated and dedicated to slowfood and culture.